Every year, the MCA receives nominations from the various military chaplaincies of individuals who model “exceptional ministry professionalism, expertise in an environment of diverse individuals, resiliency, and effectiveness in addressing the spiritual and/or moral needs and issues of our men and women facing demands of life and duty in the modern military environment.” Those selected receive the MCA Distinguished Service Award. This year, not one, but two CBAmerica Chaplains will receive the MCA Distinguished Service Award at the Annual Award Banquet held 24 October in Newport News, Virginia. In time-honored military tradition, I present them in order of rank and seniority. 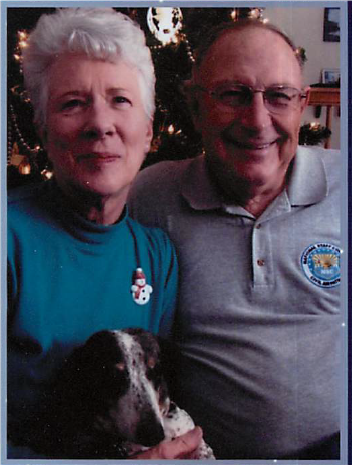 Dave and Jean served 20 years active duty in the Army chaplaincy; including a tour in Vietnam. After that they ministered with US servicemembers through Cadence International, an evangelical mission agency dedicated to reaching the military communities of the United States and of the world with the Good News of Jesus Christ. They started the first Cadence ministry at Ft Bragg/Pope AFB which grew to three Cadence ministries. In February of 2003, Dave was reappointed as a chaplain with the Civil Air Patrol, an Auxiliary of the US Air Force. Its mission is to “support America’s communities with emergency response, diverse aviation and ground services, youth development, and promotion of air, space and cyber power.” They have been married 54 years, and have three married children and seven grandchildren. At age 80, Chaplain Bobbey, shows little signs of stopping! 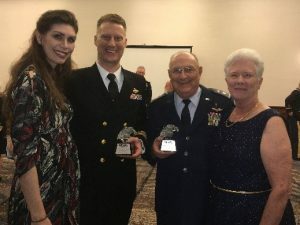 For his “exceptional military ministry as a Civil Air Patrol chaplain,” Lieutenant Colonel David Bobbey was selected to receive the MCA Distinguished Service Award. I learned of this award, not by email, but through a phone call from Chaplain Stephens currently stationed with his wife and baby daughter, Louisa, in Japan. The nature of our call was serious and the tone, somber. We were discussing Jonathan’s critical ministry response to the crews of the USS Fitzgerald, and the USS John McCain, US Navy destroyers that recently collided with large commercial vessels. As the squadron chaplain, he was flown out to both ships immediately following each incident. Recently assigned to Naval Base Yokosuka, Japan, he was called out in the middle of the night to minister on the Fitzgerald, where seven Sailors died on 17 June 2017. The following weeks were a flurry of casualty notifications, dignified transfers, memorial services, and crew and family counseling. We ended our call with prayer for God to sustain and guide Chaplain Stephens’ life and ministry. In the aftermath of the Fitzgerald incident, the unthinkable occurred. 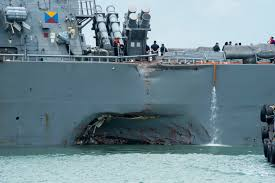 Another ship from his squadron, the USS John S McCain, collided with a vessel in Singaporean waters on 21 August where ten Sailors died. This time, instead of returning to Naval Base Yokosuka for reconstitution and repair, the McCain and crew headed to Singapore. There Chaplain Stephens stayed for several weeks ministering and bonding with the crew. Once again, the ensuring weeks were filled with casualty recovery, ship stability operations, dignified transfers, memorial services and crew counseling in Singapore. 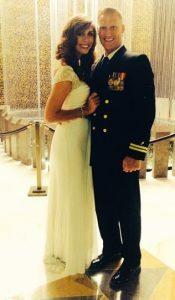 Upon return with the ship’s crew to Yokosuka, Chaplain Stephens, with support of his wife, Melissa, ministered to the broken-hearted. 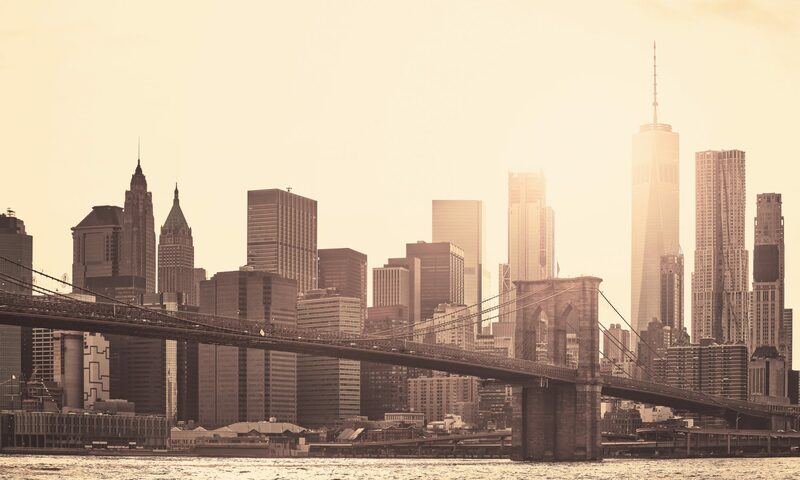 In our phone calls following the McCain tragedy, I listened to a chaplain who, more than ever, needed God’s sustaining power, direction, and protection. For his “exceptional military ministry as a Navy chaplain,” Lieutenant Commander Jonathan Stephens was selected to receive the MCA Distinguished Service Award. 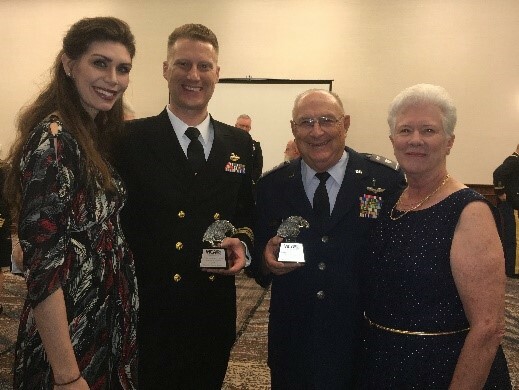 The Board of CBAmerica recognizes Chaplain David and Jean Bobbey, and Chaplain Jonathan and Melissa Stephens for their faithful Kingdom ministry in the Civil Air Patrol, and the US Navy. We thank God for them and the other 190 CB chaplains who serve across the US and around the world in military and civilian chaplain ministries. 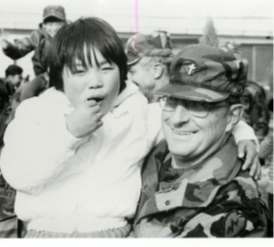 For more stories of God-honoring chaplain ministry, go to www.cbamerica.org/chaplaincy. Contact CBAmerica’s Director of Chaplaincy, Andy Meverden, at chapandy@cbamerica.org for information on endorsement.